You can buy almost any type of vegetable you could think of from your local supermarket. So why would anyone take up vegetable gardening as a hobby? Seed growers have reported that vegetable seed sales have overtaken flower seeds for the first time ever. 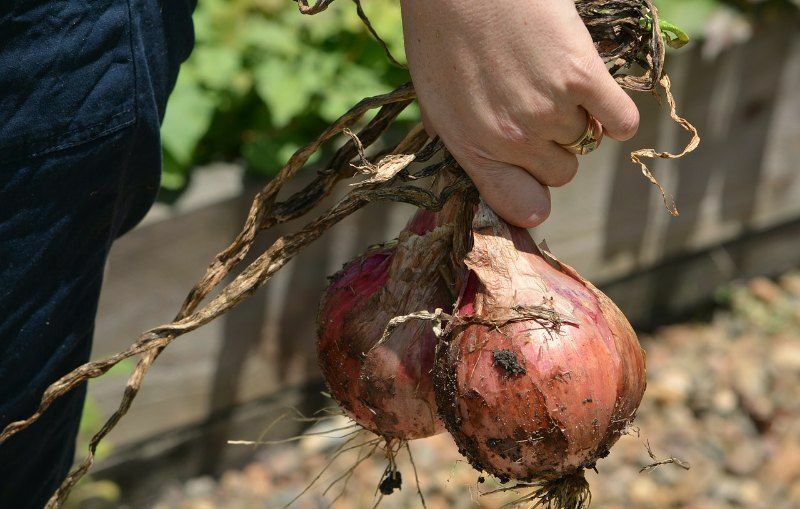 Well, there are a number of reasons why people are returning to growing their own vegetables. 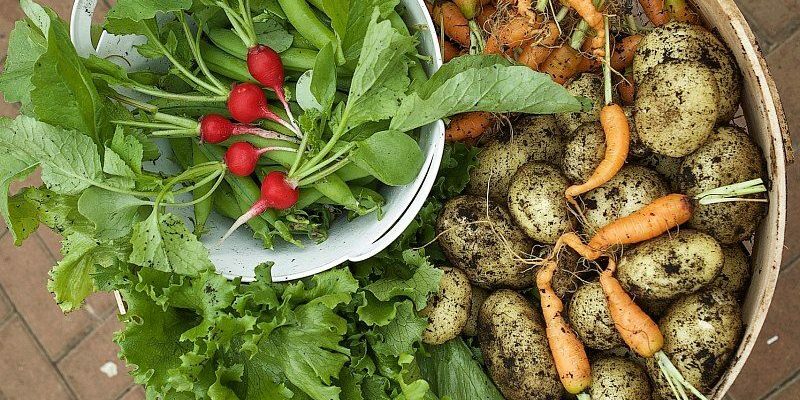 The whole business of growing your own food is a bit of an adventure and the satisfaction of eating your own home grow vegetables is immensely rewarding. As to get to the point where you have completed the growing process, it will be interesting as you learn the vagaries of how to sow and nurture your own plants. 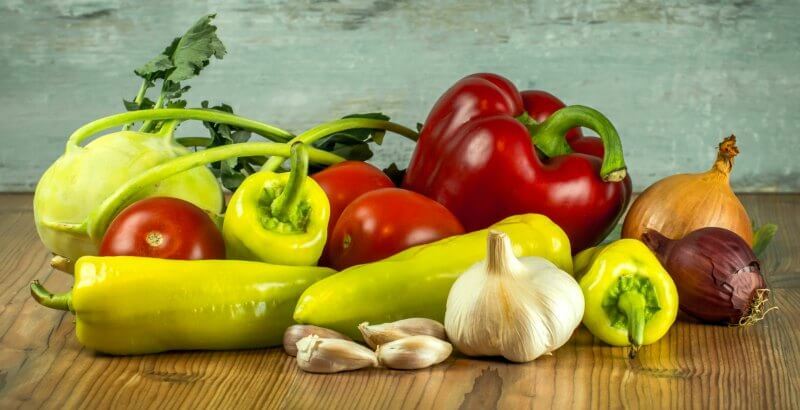 There is no other activity quite as healthy as vegetable gardening and that is why many people take so much pleasure in it and are often found spending a lot of time in their backyard. 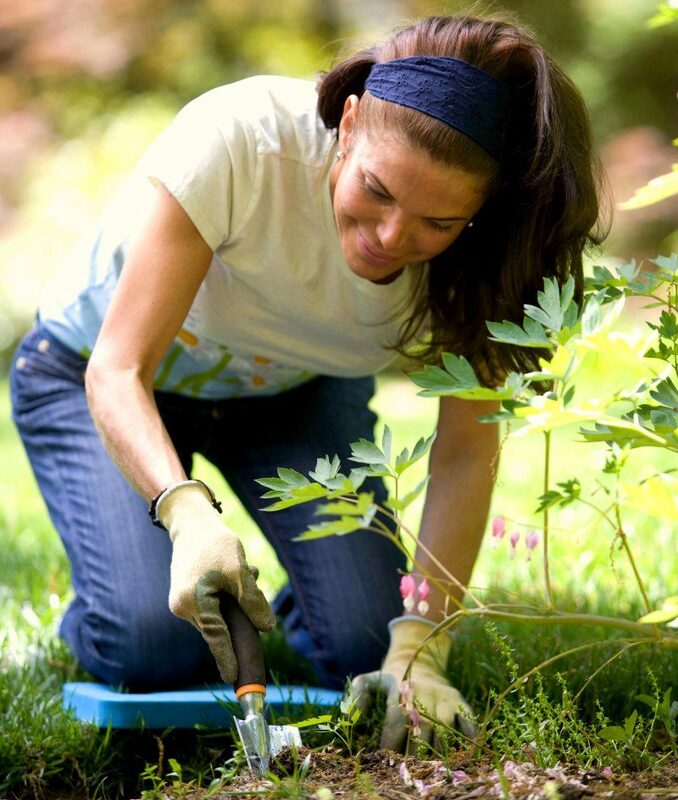 It can be so absorbing that you do not notice the time and can have been doing a 2 or 3-hour gardening workout before you notice. Because you will pick your crop and usually eat them within minutes you are eating more healthily. Food that has been packed and stored loses much of its nutritious value before getting to the supermarket shelves. 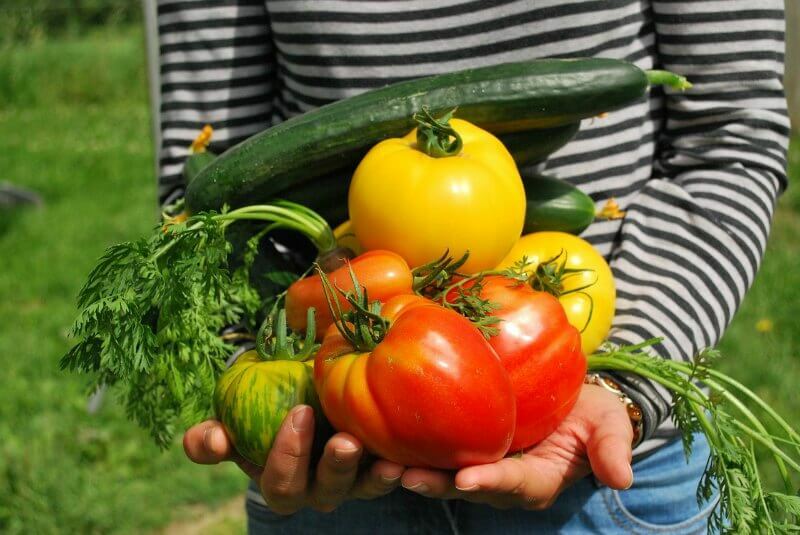 I can go into my garden and pick some peas, courgettes or tomatoes and know that they are full of vitamins. You can almost taste the goodness in freshly picked vegetables. You may not know this but the types of vegetables you can grow in your own garden are not the same as commercially grown crops. Shops sell vegetables that have been developed for mass production and quick cropping. Commercial growers don’t have the time for some of the varieties available to the home vegetable gardener. This is a shame because the types you can grow on a small scale are different and often superior to the mass produced ones you buy in the shops. I hope you can see the value of having your own vegetable garden. Once you have your first year of crops you will never look back to relying on shop bought food.